Sail to the land down under, to the home of the FishEye Winery. In a town called Loxton in South Eastern Australia, you'll find eye-popping vineyards as far as the eye can see, with grapes ready to jump out of their vines and transform into mouth-watering wines. 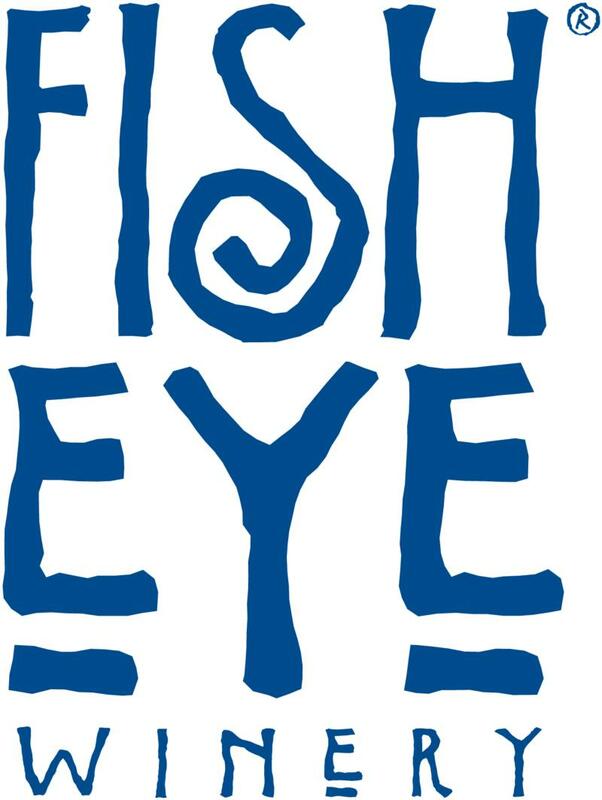 FishEye wines are born in South Eastern Australia, where the beaches are bigger, the sun shines brighter, where the land is larger than life and the fish are measured in feet, not inches. So g'head: Kick back, take a sip, and catch a break. "Watch out -- this wine jumps out of your glass!"